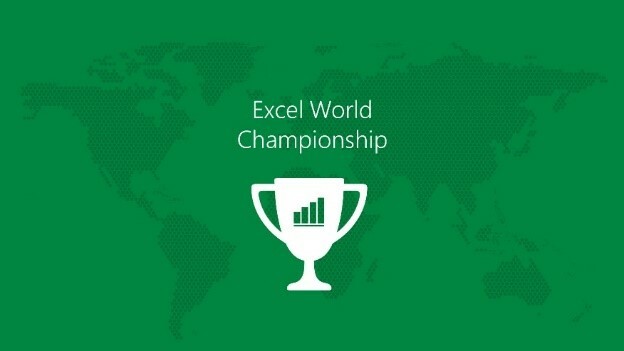 Last year, we announced the #ExcelWorldChamp competition. From October to November 2016, Microsoft ran four rounds of Excel tests for residents of select countries. 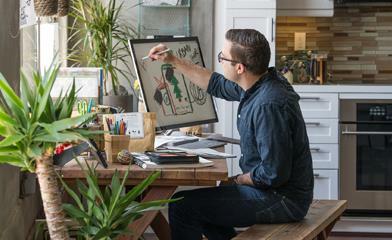 The top competitors in each round made it through to the next level—until there was one Excel champ from each country! Now, these country champions are competing head-to-head in one last round to declare the #ExcelWorldChamp and win a trip to Seattle, Washington, U.S.A., to meet with the Excel product team. Submissions for the data visualization challenge are now posted on the #ExcelWorldChamp website. Visit the site anytime between April 4 and April 6, 2017 and vote for your favorite submissions. Your vote will help determine each contestant’s final score. Join us at the #ExcelWorldChamp website on April 7, 2017 at 2 p.m. UTC / 10 a.m. EDT for our LIVE announcement of the winner!